Price includes an additional 15% off retail. When Jesus commanded His followers to go and make disciples of all nations, He instructed them to baptize those disciples in the name of the Father, the Son, and the Holy Spirit. Since baptism is a central part of life in the church, why has it been controversial and divisive among so many Christians? 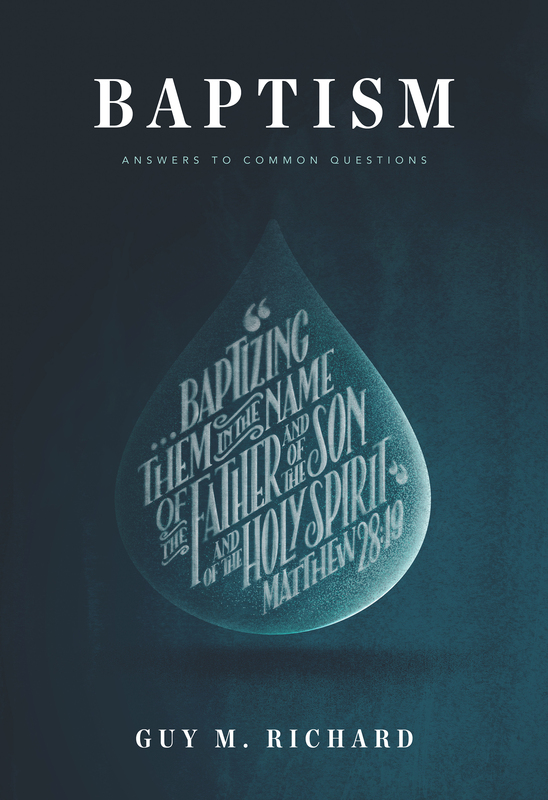 In Baptism: Answers to Common Questions, Dr. 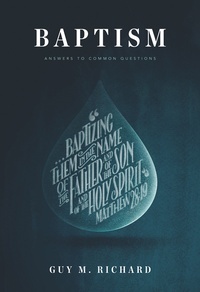 Guy M. Richard tackles the key questions people have about baptism: What does it mean? Is it necessary for salvation? Who should be baptized, and how should we baptize them? 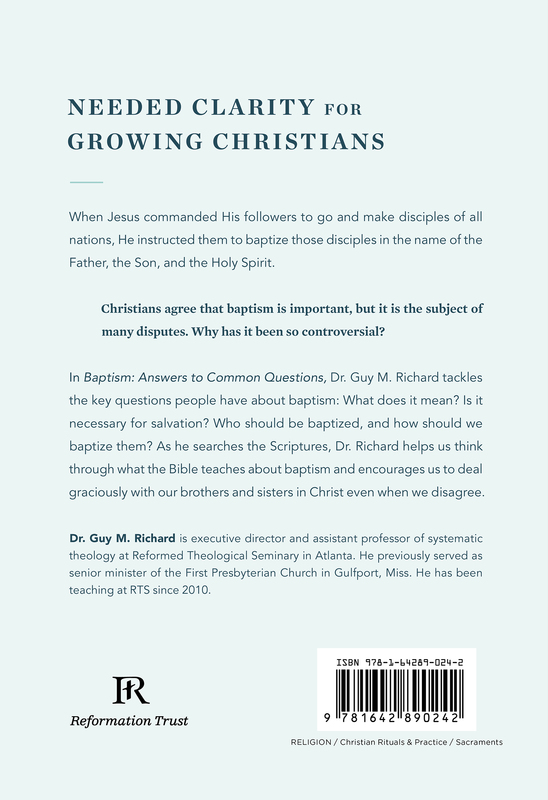 As he searches the Scriptures, Dr. Richard helps us think through what the Bible teaches about baptism and encourages us to deal graciously with our brothers and sisters in Christ even when we disagree.